RSS feed subscriber helps you to get returning users to your website and notify your reader when you update any post. As long as RSS feed subscribers count is increasing your blog traffic will grow by time. 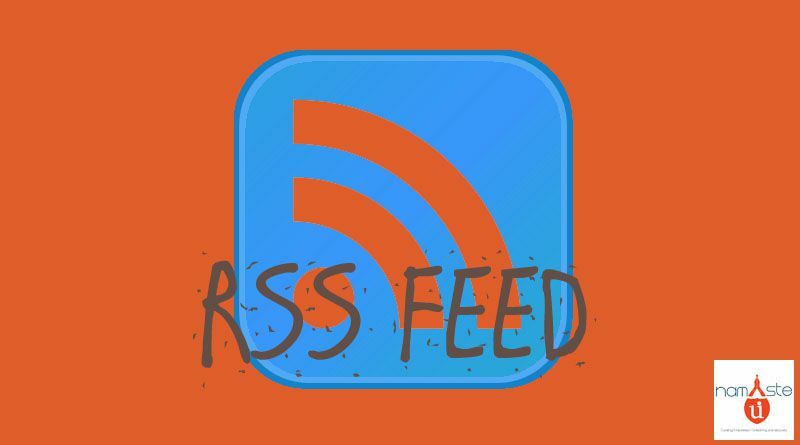 A RSS or Really Simple Syndication feed is a XML-based format for your content. Whenever you start publishing any articles, your latest articles will be updated in the RSS feed and visitors to your website may subscribe to your blog’s RSS feed as a RSS reader like Google Reader. There are lots of RSS subscription options available on internet i.e. 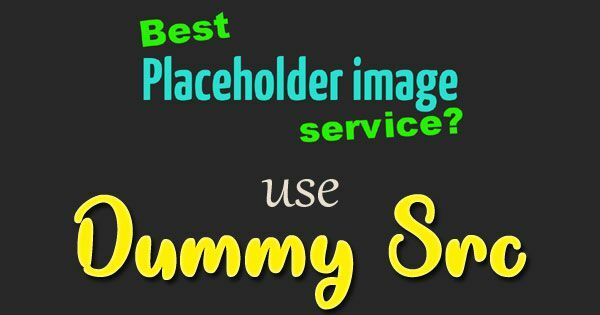 Awber, feedburner, jetpack email subscriber etc. For attracting readers, make sure placement of RSS subscription box is very important and it should be simple and sleek. Best option is top of the page or sidebar panel. You must have proper title bar so that readers can understand what they are subscribing for. May be there are a little bit classy words. Simply click here to get the feed of Namaste UI. Next Next post: What is CTR in Google Adsense?